What are the specifications of Huawei P10 which was revealed in Barcelona during MWC 2017? What are its specs and when will it be available? 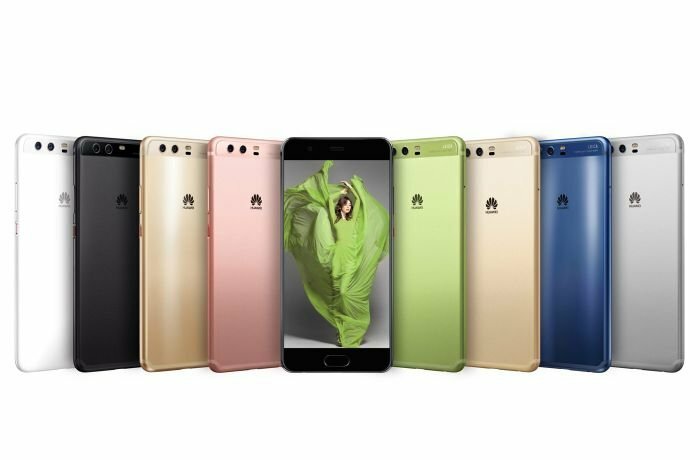 The Chinese Company Huawei unveiled their latest phone that belongs to the high specification P series on the first day of the Mobile World Congress (MWC) which is also known as GSMA Mobile World Congress. MWC is held in Barcelona, Spain between February, 27 2017 and March, 2 2017. 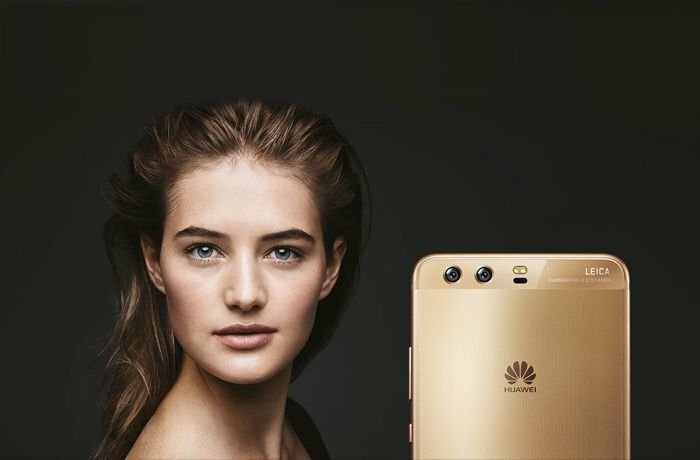 At first glance, Huawei P10 looks very similar to Huawei P9, which was labeled as one of the best smartphones during 2016. Also, Huawei P10 shows that the company is placing high hopes on this release just like they did on P9 hoping to be a very strong competitor during 2017. When it comes to its design, Huawei P10 is not that different from Huawei P9 except that its corners seem smoother. Also, the fingerprint recognition button seems different as well. Huawei moved the fingerprint recognition button from the back to the front in Huawei P10. And they placed their logo on the back where the button was previously located. The fingerprint button is now linked to the home screen button just like in Samsung mobiles. Huawei also released Huawei P10 with new bold and vibrant colors. This grabbed everyone’s attention since the older models of Huawei phones were released with classic colors like gold, silver, grey, white, and black. Also, Huawei worked on strengthening their relationship with the German Company Leica after the success both companies had last year with the release of P9. As we all know, Huawei P9 had dual camera which were manufactured by Leica. We will not list the specifications of Huawei P10 in the next section. We must also point that Huawei unveiled two phones in WMC which are Huawei P10 and Huawei P10 Plus; in addition to two new smartwatches. In this article we will only talk about the smartphones and we promise to cover the smartwatches and the phones review in future articles. 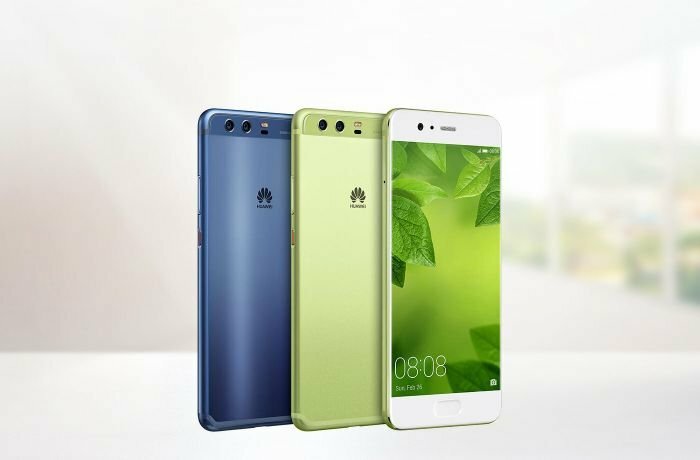 The new Huawei P10 belongs to the list of high specifications mobiles. It has the dimensions of: a length of 145.3 millimeters (14.5 centimeters), a width of 69.3 millimeters (almost 7 centimeters) and a thickness of 7 millimeters only (less than 1 centimeter). As for the weight, Huawei P10 has a weight of 145 grams; it supports 4G service and has 4 antennas. This allows the user to receive a signal anywhere, even in areas with weak transmission. P10 also supports dual SIM Cards. It has a 5.1-inch IPS-NEO touchscreen that supports more than 16 million colors and a resolution of 1080x1920 pixels. 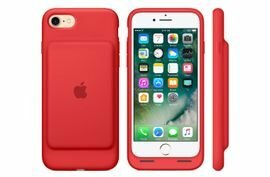 It covers an area of 71.2% of the phone’s front side, in addition to being covered in a layer of the fifth generation Corning Gorilla crash and break resistant glass. Huawei P10 operates on an octa-core HiSilicon Kirin 960 processor and Mali-G71 MP8 graphic processor. It is powered by Android 7.0 operating system (also known as Nougat). The second SIM Card slot can support an additional Micro SD Card that stores up to 256 gigabytes. The internal storage will be 64 gigabytes with 4 gigabyte RAM. Huawei P10 has a dual back camera (manufactured by the German company Leica) that results in an image with a resolution of 20 megapixels. It also has features like: auto-focus, facial recognition, LED Flash, as well as touch auto-focus. It can also record videos with a resolution of 2160 pixels and 30 frames per second. The front camera has a resolution of 8 megapixels. Huawei P10 has a non-removable 3200 mAh lithium ion battery. It will be available in the market next March 2017 in the following colors: silver, black, gold, rose-gold, blue, and green. Huawei P10 Plus differs from Huawei P10 when it comes to size and design. Huawei P10 Plus has a length of 153.5 millimeters (15.4 centimeter), a width of 74.2 millimeters (7.4 centimeters), and a thickness of 7 millimeters (less than 1 centimeter); with a total weight of 165 grams. It has a 5.5-inch touchscreen with a resolution of 1440x2560 pixels. The screen is curved and it covers 73.2% of the phone’s front side. Huawei P10 Plus operates on the same processor, operating system, and camera that Huawei P10 works on. But P10 Plus is available in two versions when it comes to its internal storage: the first is 64 gigabytes with 4 gigabytes RAM, and the second is 128 gigabytes with 6 gigabytes RAM. The rest of Huawei P10 Plus’s specifications are similar to that of Huawei P10, it will also be available in the same colors. However, P10 Plus will have a non-removable 3750 mAh lithium ion battery. In addition to the specifications that we listed above, Huawei P10 also has many extra features especially regarding its technicalities. It has fast charging features, new and vibrant colors, a high resolution dual camera, and many more. 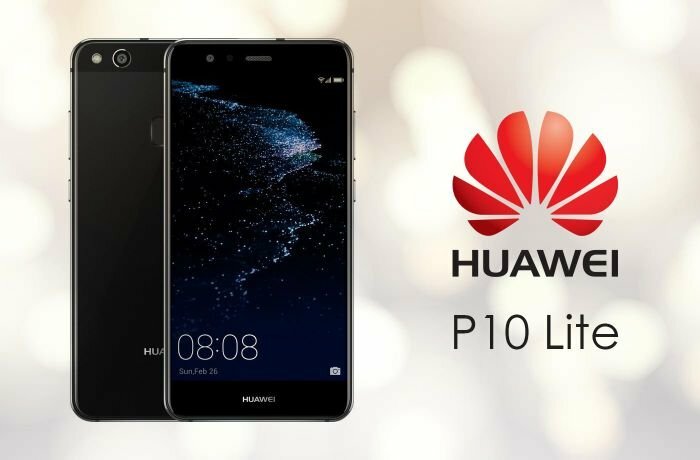 Huawei is also expected to release Huawei P10 Lite which is a lighter version of P10. It will not have all of P10’s specifications and features, and it will have a cheaper price. It will also be available for sale in March 2017. We still do not know the prices range for Huawei P10 phones, and we will definitely talk about it later on when we write about the reviews of Huawei P10. Labeb.com is your gateway to smartphones and tablets, electronics and kitchen appliances, and computers and networks.